Now, she’s not talking about wishing away the pounds, but the mind can be a powerful ally or devious saboteur when making food choices or choices about your health like choosing to exercise or stay sedentary. “Mindfulness is a state of non-judgmental awareness of our present-moment experiences that we have all experienced and are capable of,” Dr. Erica Sibinga, associate professor of pediatrics and a mindfulness researcher at the Johns Hopkins School of Medicine, told ABC News. 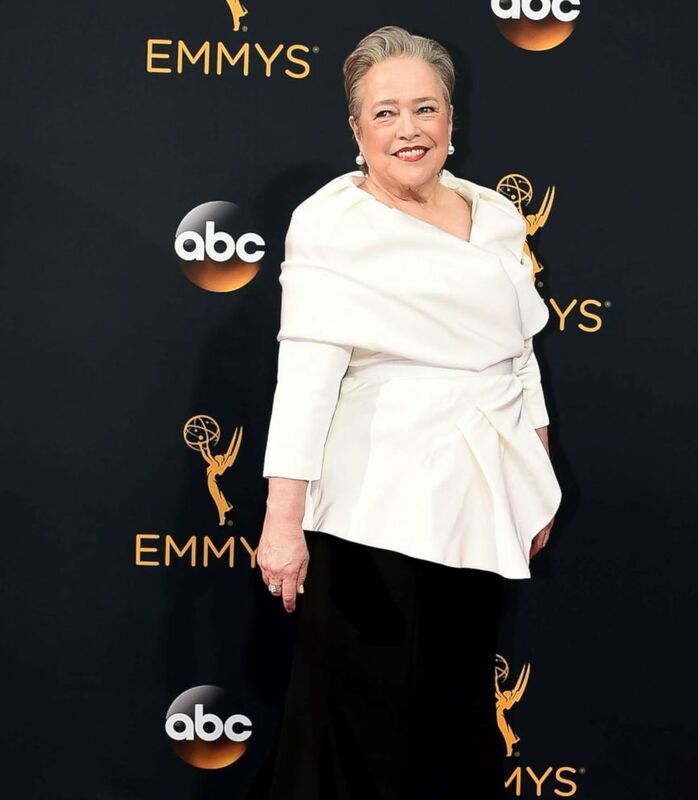 Actress Kathy Bates arrives for the 68th Emmy Awards on Sept. 18, 2016, at the Microsoft Theatre in Los Angeles. Can mindful eating be the key to unlocking your determination? Experts say that there are ways to train your brain to get on the side of your health. 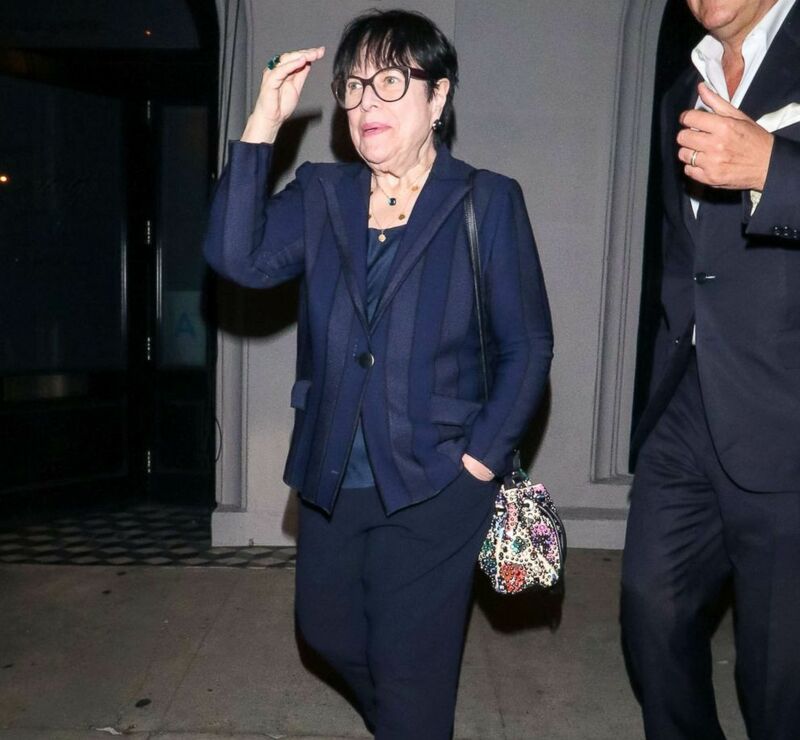 Kathy Bates is seen on Jan. 29, 2019, in Los Angeles. Changing behavior requires transitioning through many stages, according to the American Psychological Association. It starts with deciding to make a change and then it’s a matter of preparation and action. But Kathy Bates shows us that with determination, change is possible. With awareness and practice, you can learn a new behavior. This brings the conscious realization that you have the control to make a habit and cut cravings, as described by Charles Duhigg in The Power of Habit. 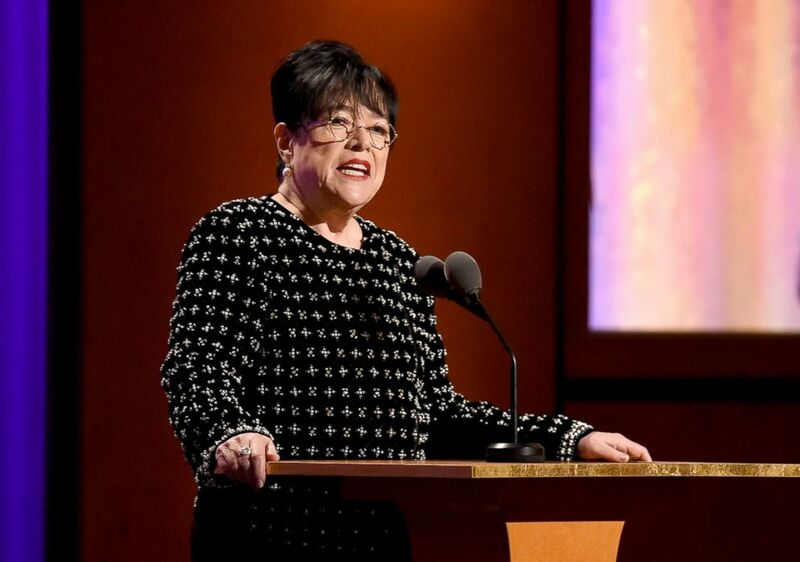 Kathy Bates speaks onstage during the Academy of Motion Picture Arts and Sciences’ 10th annual Governors Awards on Nov. 18, 2018. in Hollywood, Calif.
To add to the research Mason and colleagues at the UCSF Osher Center for Integrative Medicine are launching the DELISH Study to investigate if mindfulness can help people with diabetes cut the sugar. Willpower is not something you have or don’t. The New York Times bestseller “Willpower: Rediscovering the greatest human strength” describes willpower like a muscle that warrants training, but requires breaks to not be worn out. To assist rather than fatigue your brain, the book advises setting clear and attainable goals. “Bringing focused non-judgmental awareness to our food and how we eat has the potential to reduce disordered eating and improve our relationship with food and the joy of eating,” says Sibinga. But to accomplish mindfulness, we all — like Kathy Bates — must face the last stage of behavior change; maintenance. “The key,” Mason said, is “to remember that no one’s perfect, but perhaps mindful eating can help train [you] away from the, “What the he** effect”. 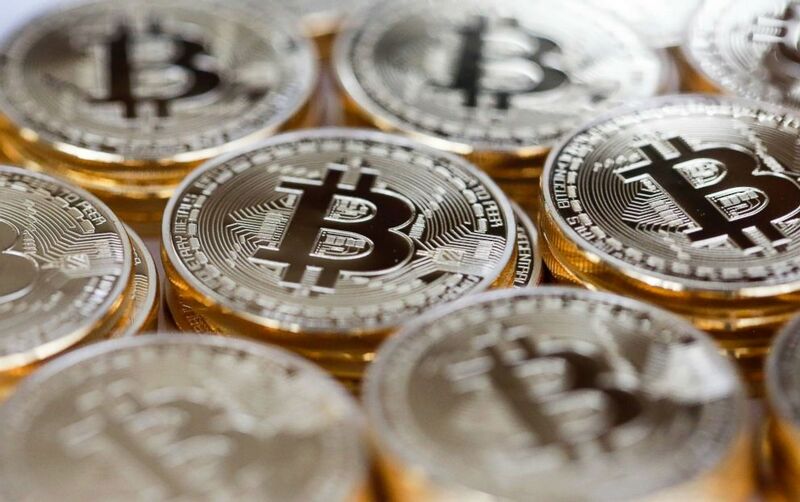 Dr. Robin Ortiz is a physician in internal medicine and pediatrics at Johns Hopkins University School of Medicine, and a member of the ABC News Medical Unit. 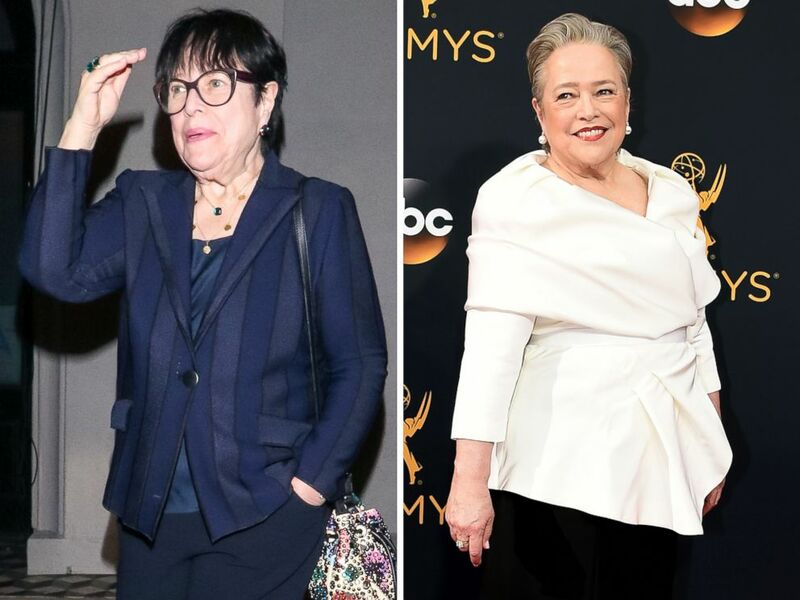 Kathy Bates is pictured in Los Angeles on Jan. 29, 2019, left, and Sept. 18, 2016, right.